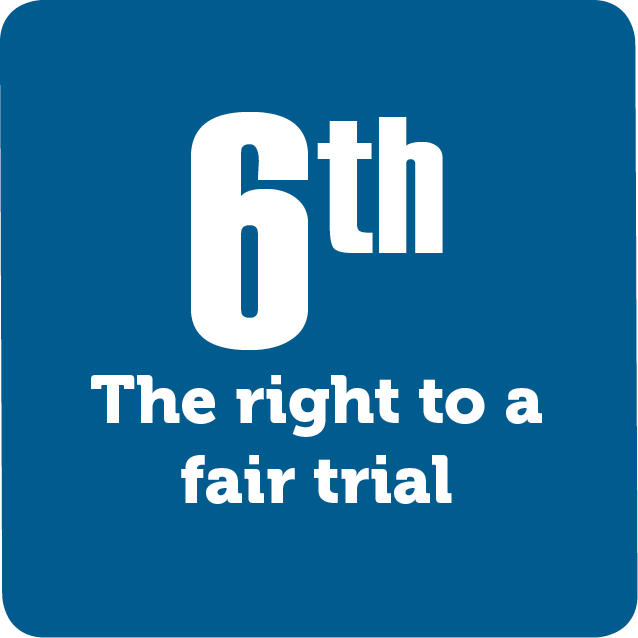 The Sixth Amendment explains the rights of the accused in a criminal trial. It outlines the requirement that a trial be both speedy and public. It also demands that the accused has access to an attorney and witnesses. Like all amendments in the Bill of Rights, the Sixth Amendment acts as a layer of protection against the government.